Yes, folks after 6 years of playing our way around the world, we thought it would be fun to focus on one tradition for a change. Please join us for an all-day Klezmer orchestra, May 19, 2019 at the Canadian Language Museum, Glendon Campus, Lawrence and Bayview, led by special guests Deborah Strauss and Jeff Warschauer. More info on the day, Registration for all-day participation or just tickets for the concert HERE. Also, check out the 2019 Workshops page (Workshops March 31, April 14, April 28, May 12, 1:30 – 4pm, Long&Mcquade clinic space, 935 Bloor St. West), and the Artist Info page for stuff on our wonderful guests this year, Deborah Strauss and Jeff Warschauer. We hope to see you in 2019. Keep music in your hearts. It makes all borders crossable, all boundaries vanish. WFDT Spotlight on Klezmer is co-presented with the Ashkenaz Foundation, producers of the biennial Ashkenaz Festival, North America’s largest celebration of Yiddish and global Jewish music and culture. 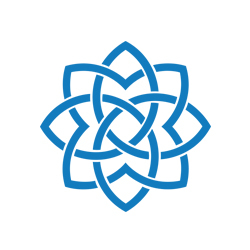 We are further supported by Polyphonic Ground, a collective of ten GTA-based presenters of culturally diverse music, in which World Fiddle Day and Ashkenaz Foundation are charter members. 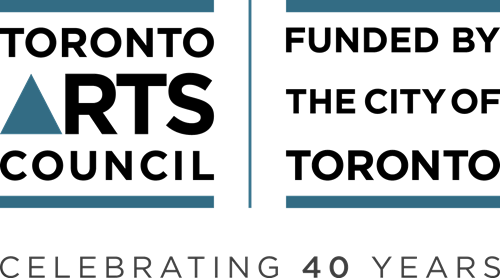 The support of Polyphonic Ground is made possible through Canada Council for the Arts, Department of Canadian Heritage, Ontario Media Development Corporation and Toronto Arts Council.